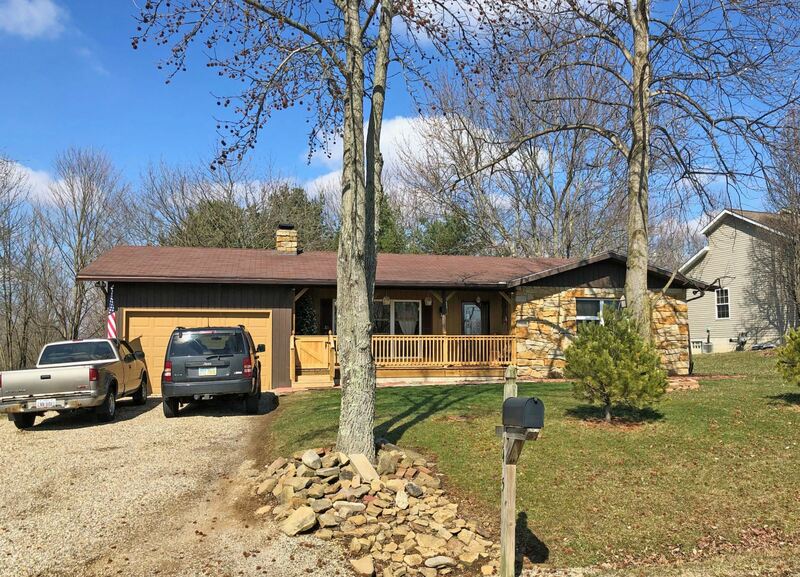 Pretty 3 bedroom, 2 bathroom ranch home for sale at The Apple Valley Lake featuring over 1,500 square feet of living space and a nice layout. This property features a great floor plan that includes a nice sized living room, adjoining dining area, and oak cabinet filled kitchen with major appliances included. 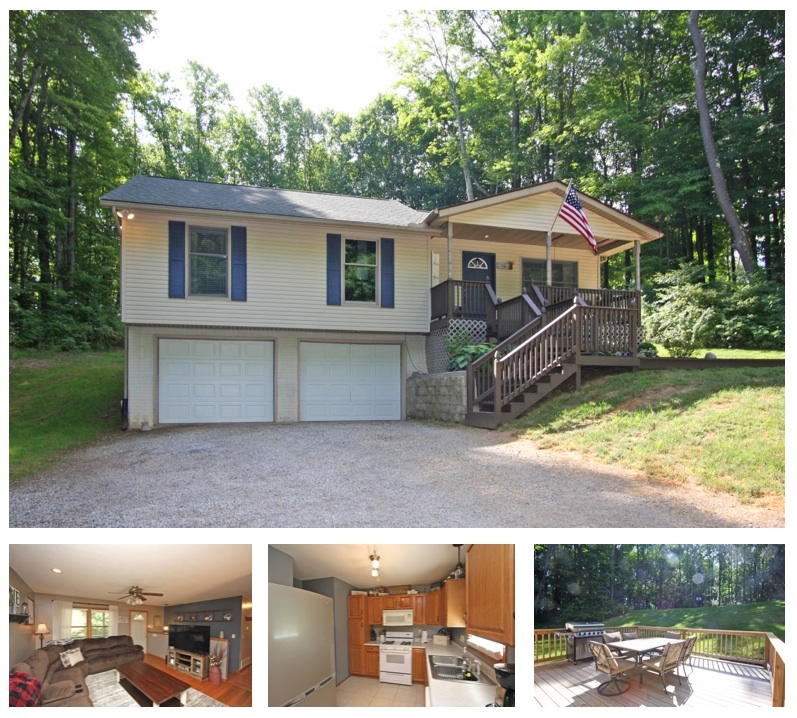 You will love relaxing on the rear deck and patio space, decorated with gorgeous landscaping! 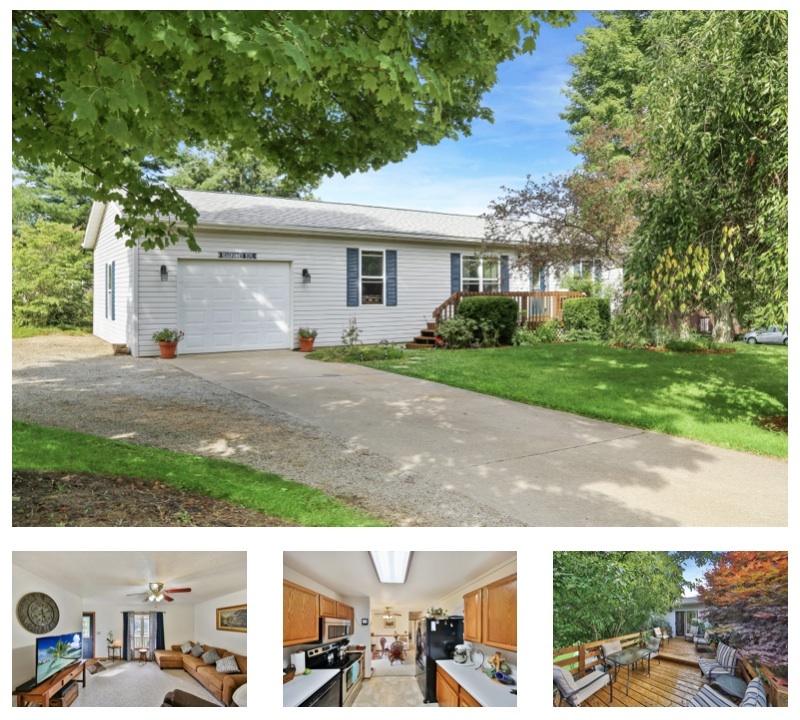 This beautiful property also includes an owner's bedroom suite with its own private bath, a L-shaped finished lower level family room, an attached garage with a concrete driveway, and yard barn for added storage space. 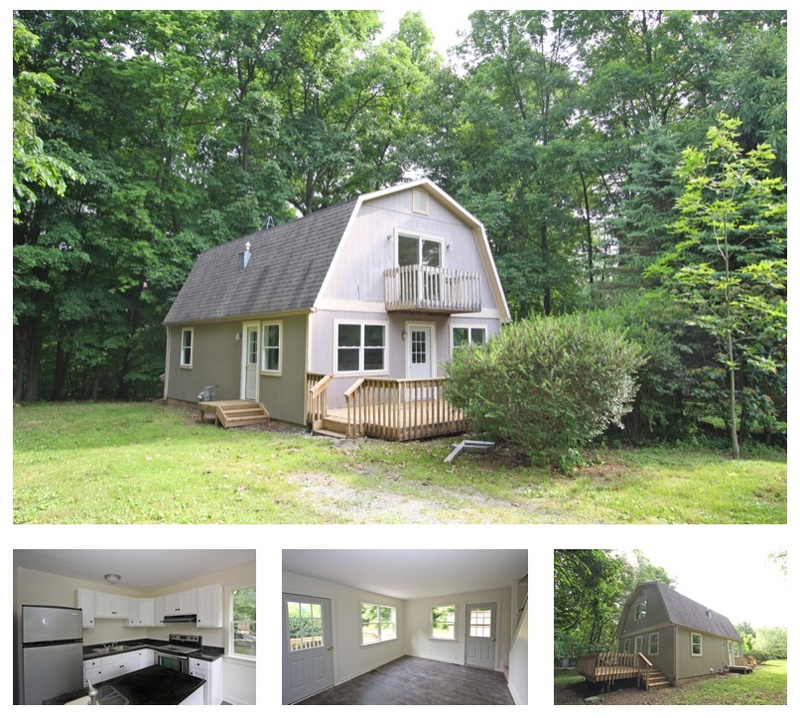 Located in the East Knox School District, this low maintenance, vinyl sided home offers propane forced air heat, central air conditioning, and is a must see for only $135,000. 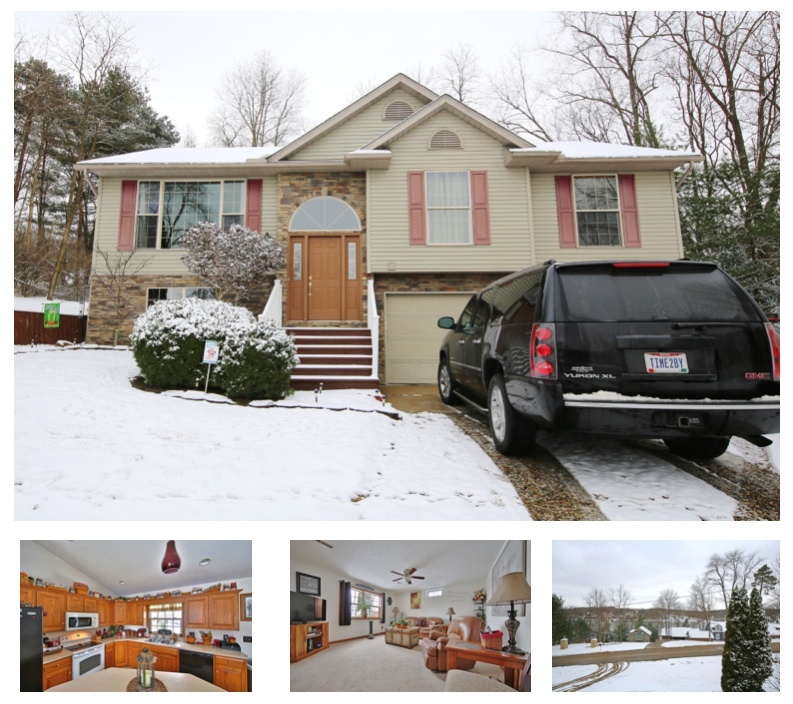 Click here for more information on this 763 Winesap Circle ranch home for sale at The Apple Valley Lake in Howard, Ohio, 43028. To find all available ranch homes for sale at The Apple Valley Lake, click HERE. 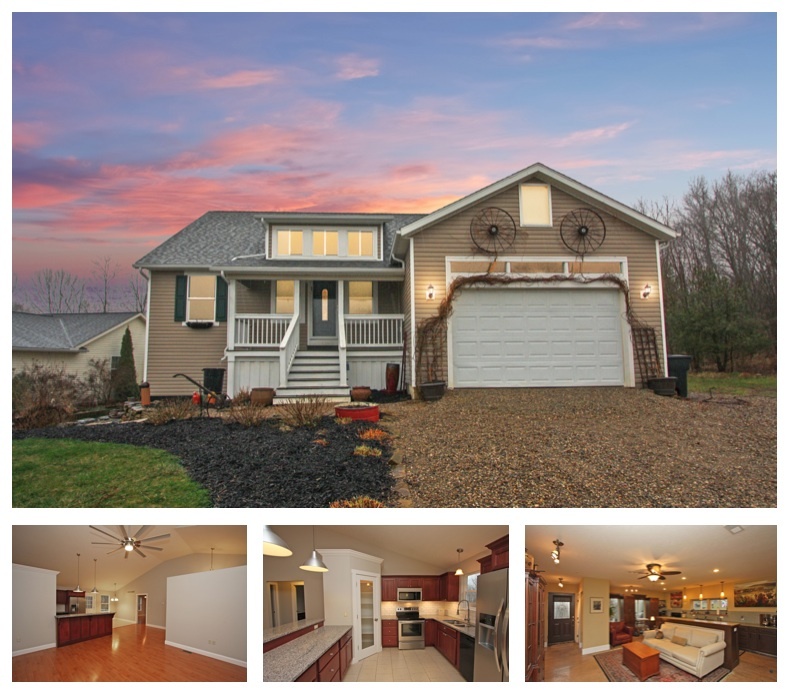 Clean 3 bedroom, 2 bath home for sale at The Apple Valley Lake. This super cute home features over 1,400 square feet of living space, a nice sized living room and adjoining dining area with hardwood flooring as well as an oak cabinet filled kitchen that includes major appliances. Enjoy convenient main level laundry, an owner's bedroom with access to the first floor bath, a finished lower level family room and full bath, forced natural gas heat, central air conditioning, and a relaxing covered front porch and rear deck. Located in the Northridge Heights Subdivision, this Mount Vernon City School District (Pleasant Street Elementary) home for sale is priced to sell at $150,000. 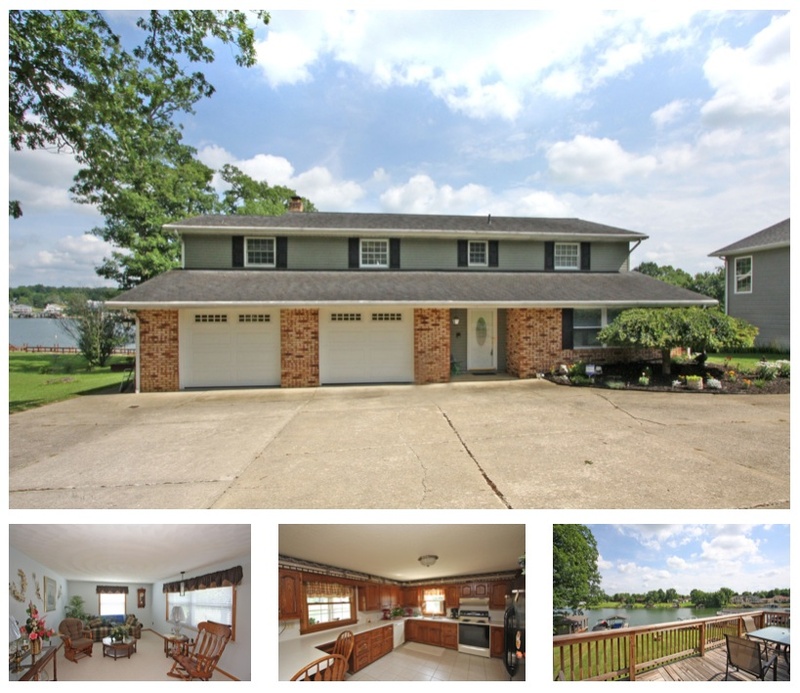 Click here for more information on this 703 Crestrose Drive home for sale at The Apple Valley Lake in Howard, Ohio, 43028. This beautiful 4 bedroom, 2 bathroom home for sale at the Apple Valley lake offers convenient living, including main level laundry, and many nice features. Enjoy a private owner's suite with an on suite bath and walk in closet, nice sized living room with an adjoining dining area, white cabinet filled kitchen with solid surface countertops and all major appliances, natural light, and glass sliders that provide access to the relaxing rear deck. 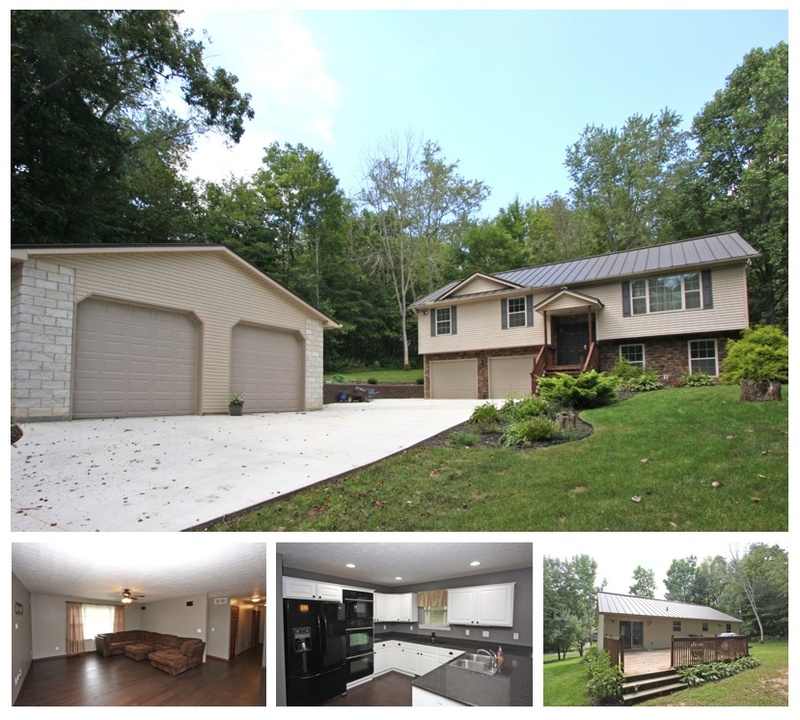 Situated on over half an acre, this property is located in the Mount Vernon City School District (Pleasant Street Elementary) and offers a concrete driveway, attached 2 car garage, as well as a detached 30 x 30 garage, beautiful scenery, and is available for quick possession. Priced to sell at $200,000. Click here for more information on this 2715 Apple Valley Drive home for sale at The Apple Valley Lake. To find all Apple Valley Lake Homes For Sale, click HERE. Freeze! Stop What You're Doing And Watch This! Ever wonder what the Apple Valley Lake looks like when it's frozen over? We have the drone footage for you! 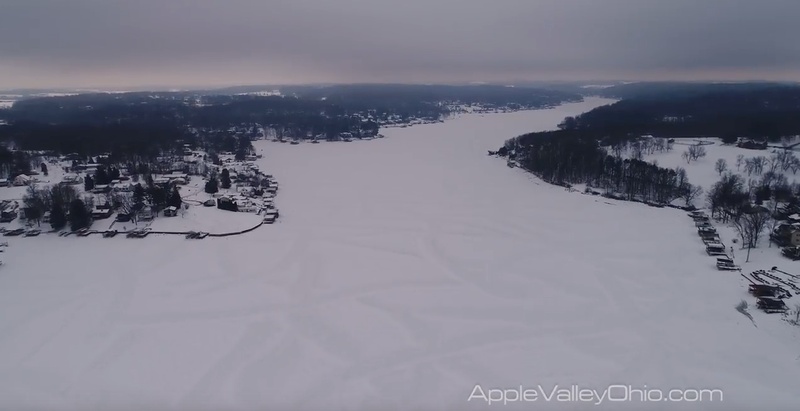 Check out our one minute clip featuring captivating views that begin with our drone hovering above the frozen lake, then increase altitude and spot some of Apple Valley's beautiful waterfront and lake view properties. Apple Valley Lake is best known for its beaches, gorgeous real estate, boating, fishing, and other lake activities, as well as stunning views and their incredible firework shows every Independence Day. Come visit the Apple Valley Lake and see what all the buzz is about! If you love visiting the lake, consider making it your new home. Click HERE to find all Apple Valley Lake homes for sale.